Tech Travel Agents make renting Printers easy. When you are in need of a short term rental for a HP LaserJet, a Color Laser Printer, a Multifunction All in One Printer, or even a Dot Matrix Printer to print out some tax forms, then maybe you should consider calling your tech travel agent. Tech Travel Agents offer a wide selection of printer accessories such as: Wireless Printer Servers, Extra Toner, Paper, even carts, and all this with local delivery and pick up. using a tech travel agent for a printer rental is a great solution during those busy times of the year where you wish you had an extra printer, but just do not see it being used for the rest of the year. 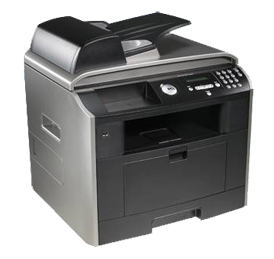 Choosing a printer rental is a cost effective way to help boost your business and improve overall productity. A printer rental can also be delivered right to your office or business so you don't have to hassle with pickup.